Saudi Arabia will establish an independent export and import finance bank with a capitalization of SAR 30 billion riyals ($8 billion) to provide financing to local exporters and foreign importers, the UAE-based The National reports. The Kingdom first proposed the EXIM bank to support sales of its goods abroad in 2017. 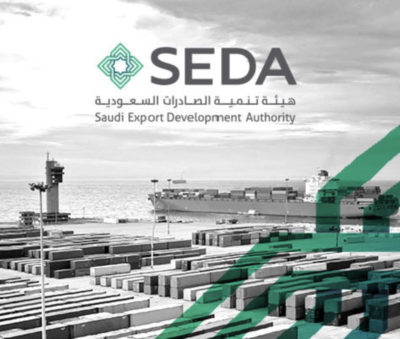 The Saudi Exports Development Authority (SEDA) said this week it unveiled an initiative to set up the bank for “bridging the gaps in financial services” for import and export activities, and that the bank will be launched “soon,” The National said. SEDA seeks to encourage Saudi products in international markets. The launch of the EXIM bank is considered a positive step toward the development of Saudi exports, as financing helps exporters to complete transactions that they couldn’t otherwise have carried out due to lack of funding or due to the buyer’s (importer) need for financing. 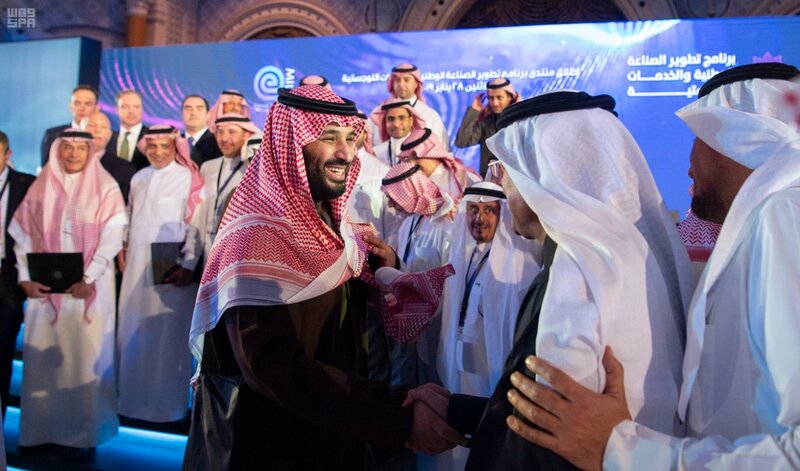 “In addition, exporters in all sectors – excluding crude oil – can apply for finance via Saudi Export Development Authority website to benefit from financing products that include financing the international buyers by providing financing required to the importers with whom Saudi exporter is dealing, pre-shipping financing which provides financing required to working capital, and export credit insurance which is the insurance provided to exporters to overcome the difficulty of obtaining export revenue either for commercial, political or other reasons,” the Saudi Gazette reported. Work is now underway now on 32 projects as part of the Saudi National Exports Strategy, intended to help achieve Vision 2030 objectives.